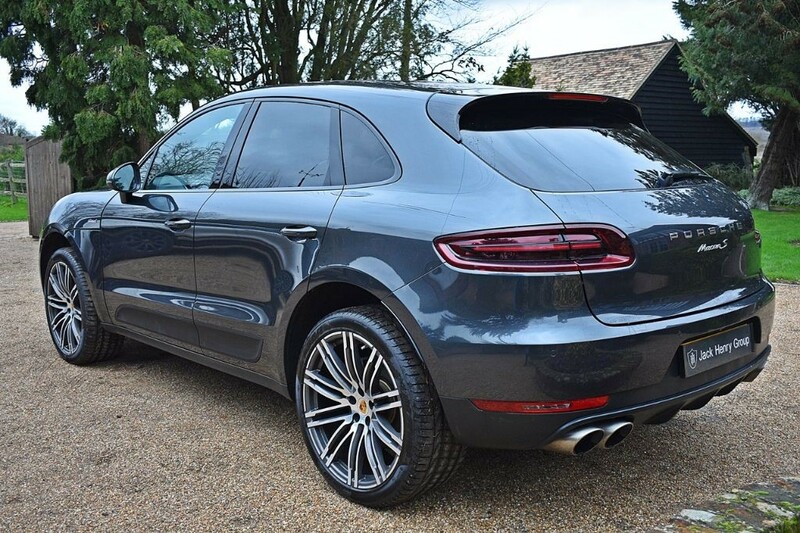 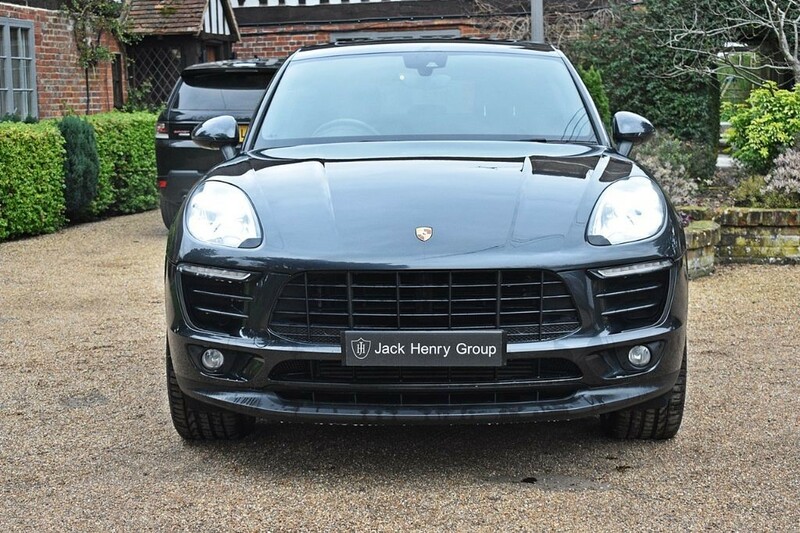 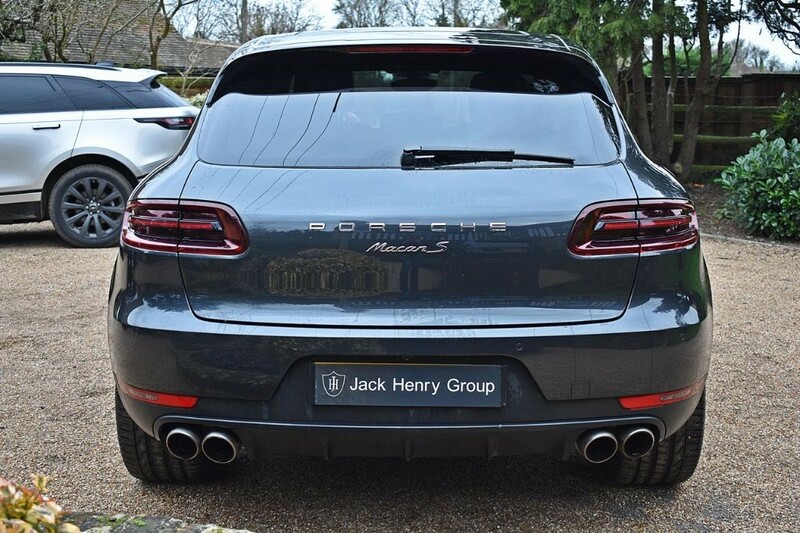 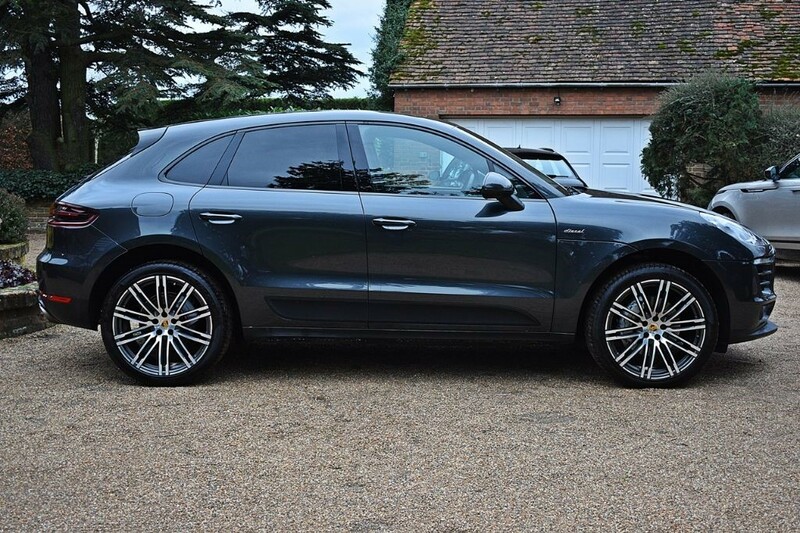 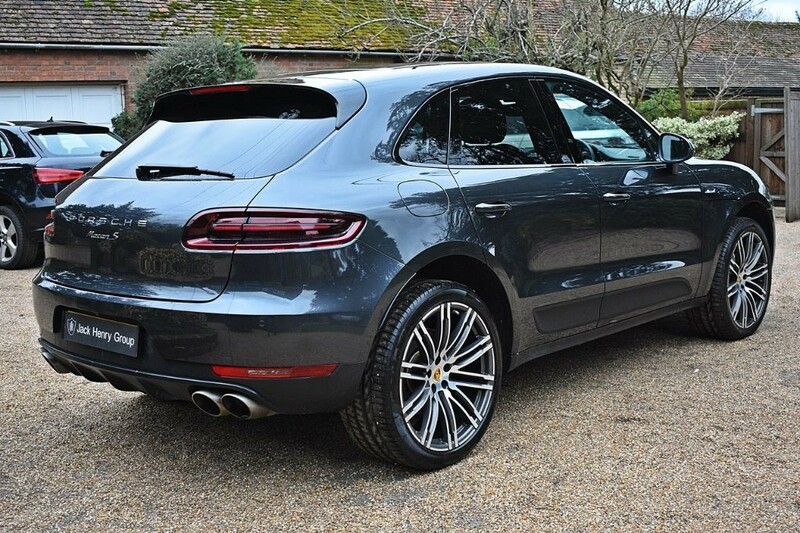 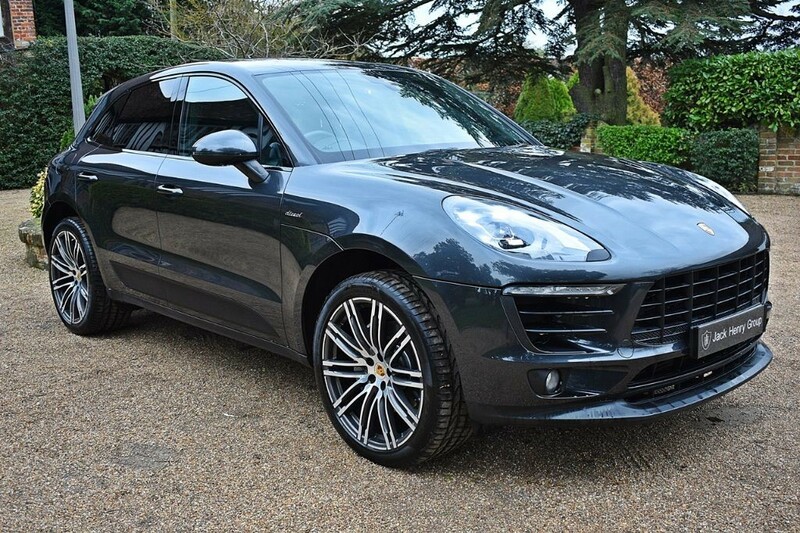 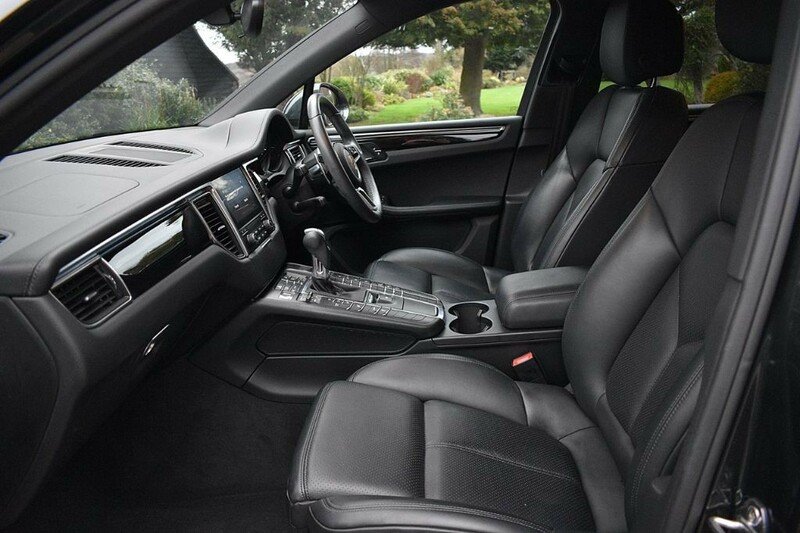 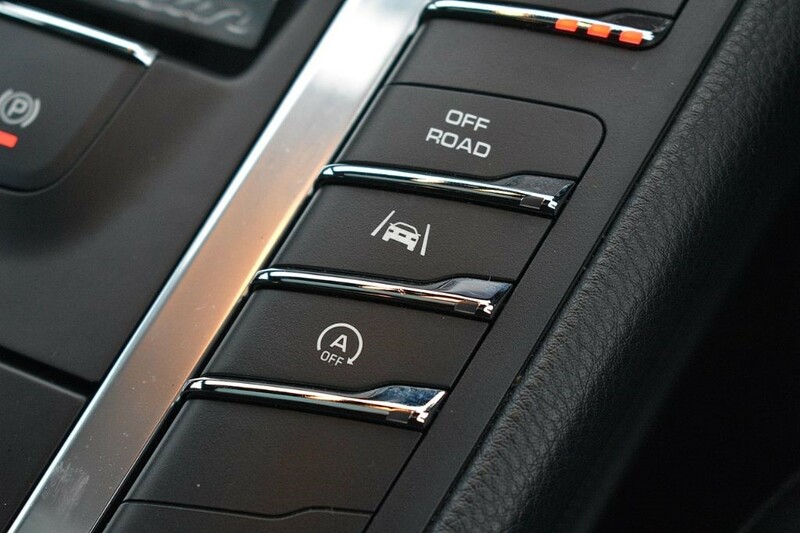 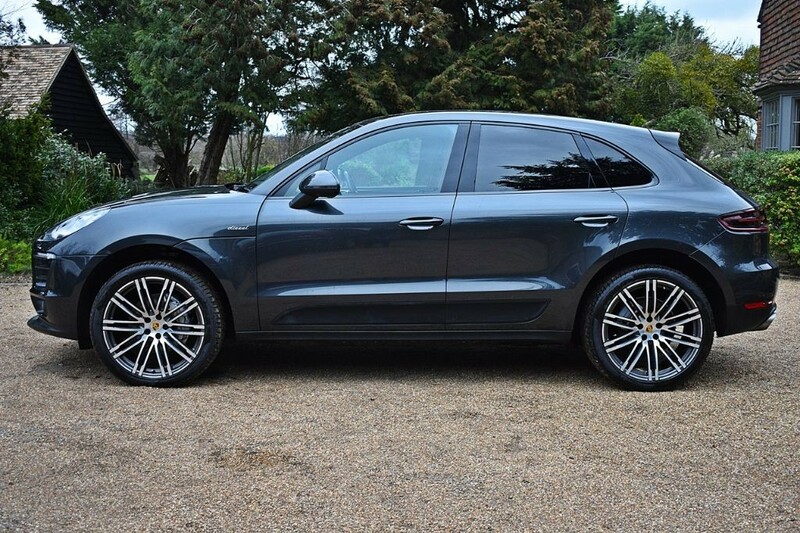 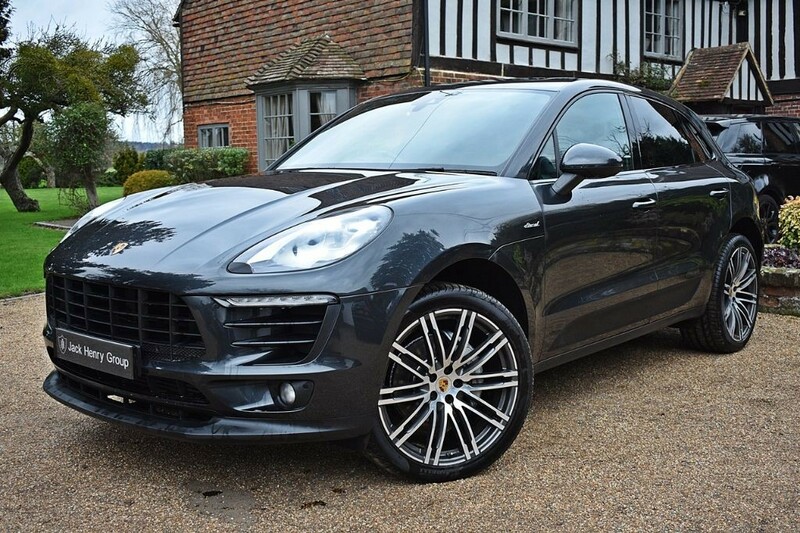 FINANCE OPTIONS AVAILABLE - Jack Henry Group are offering this stunning Porsche Macan finished in metallic Volcano Grey with a complementing full Black leather interior. 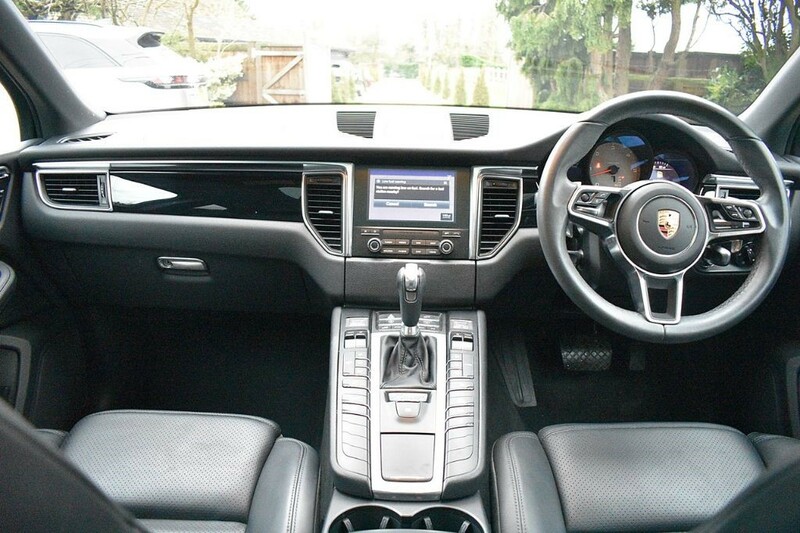 The car is just 1 owner from new with full Porsche service history. 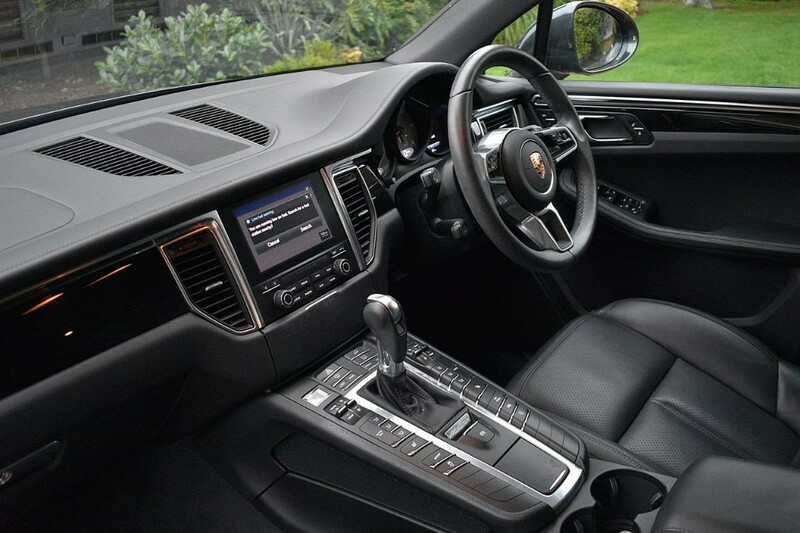 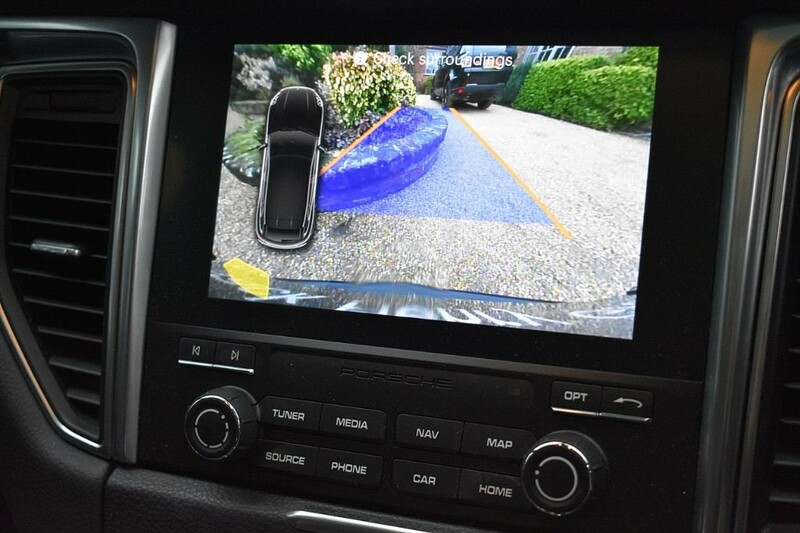 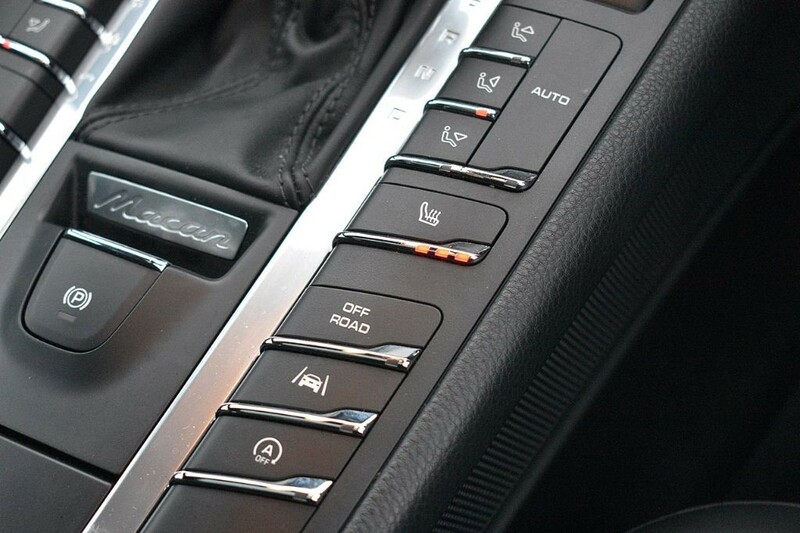 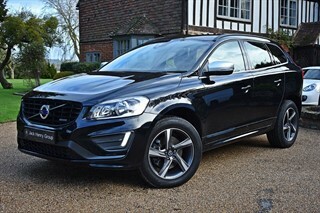 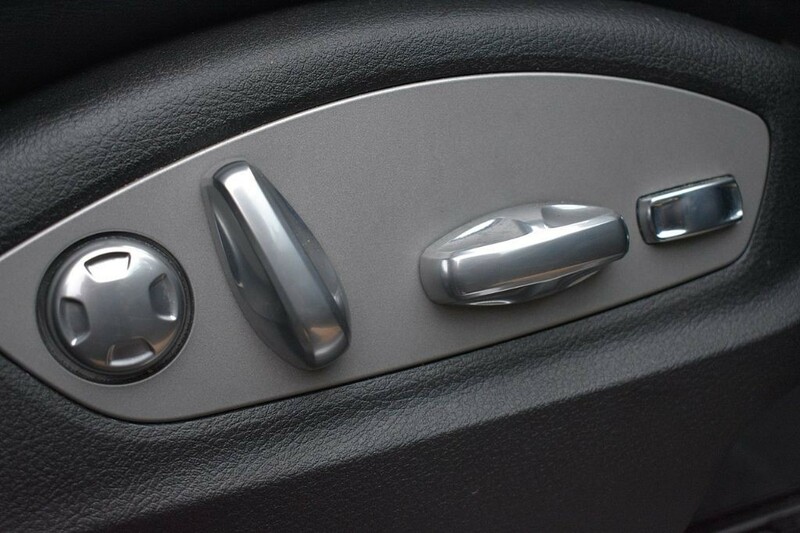 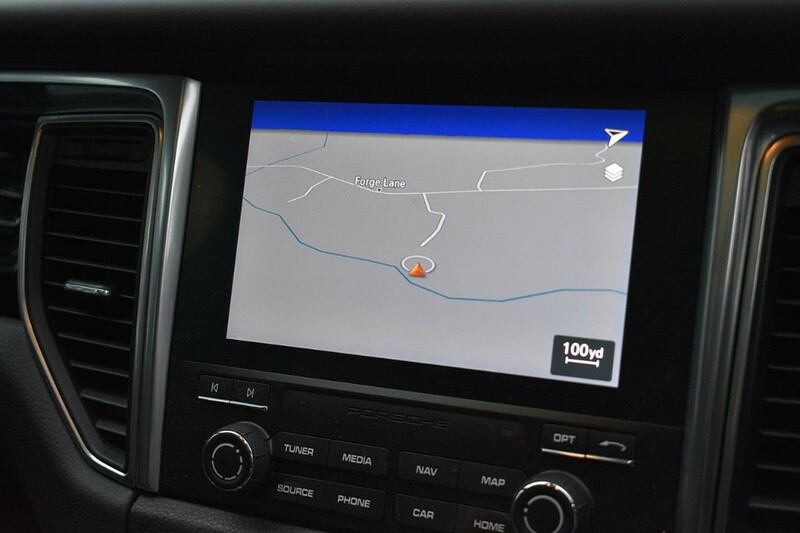 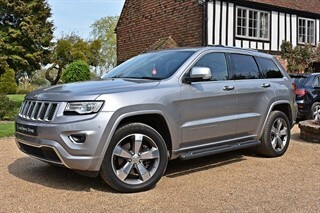 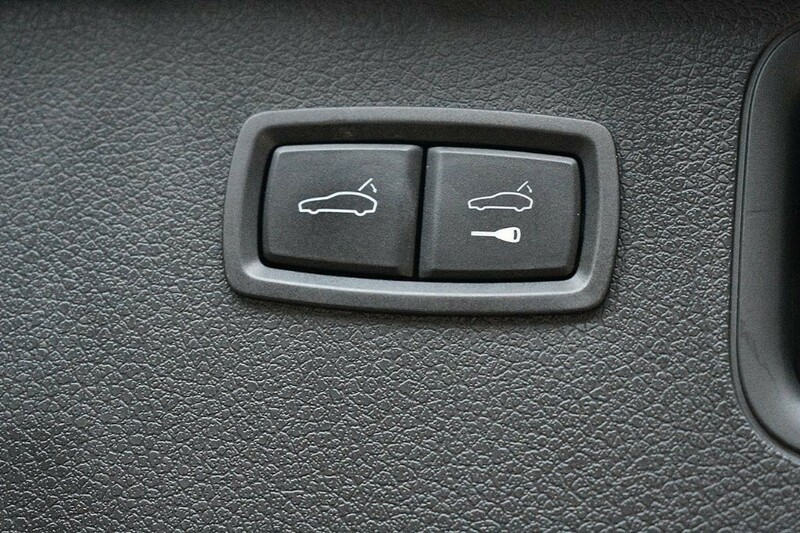 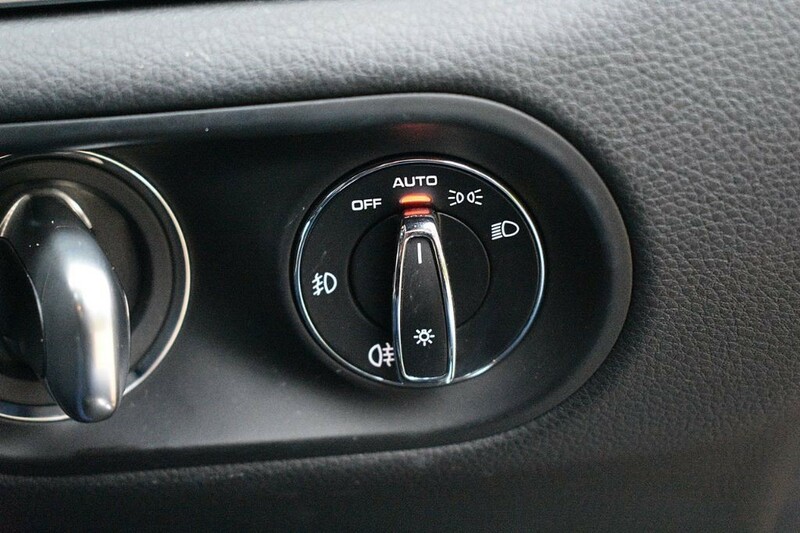 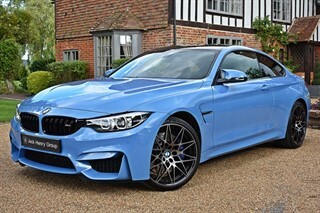 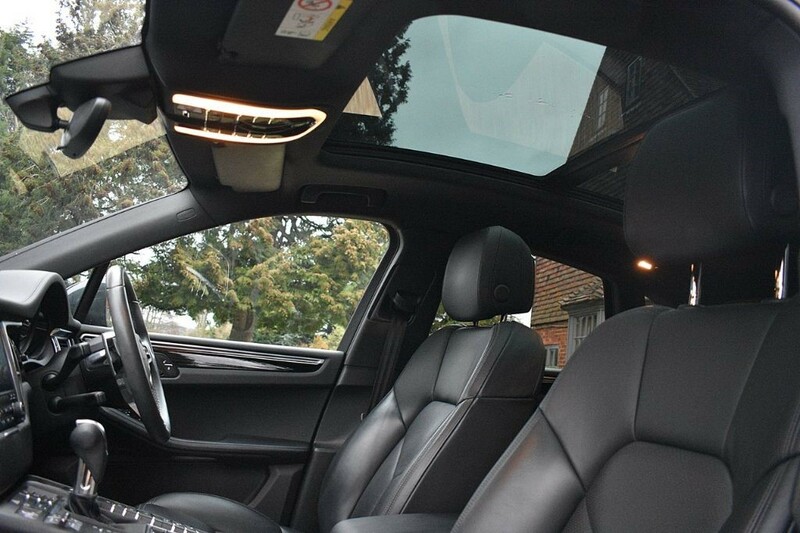 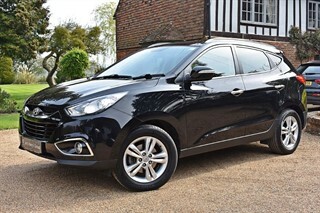 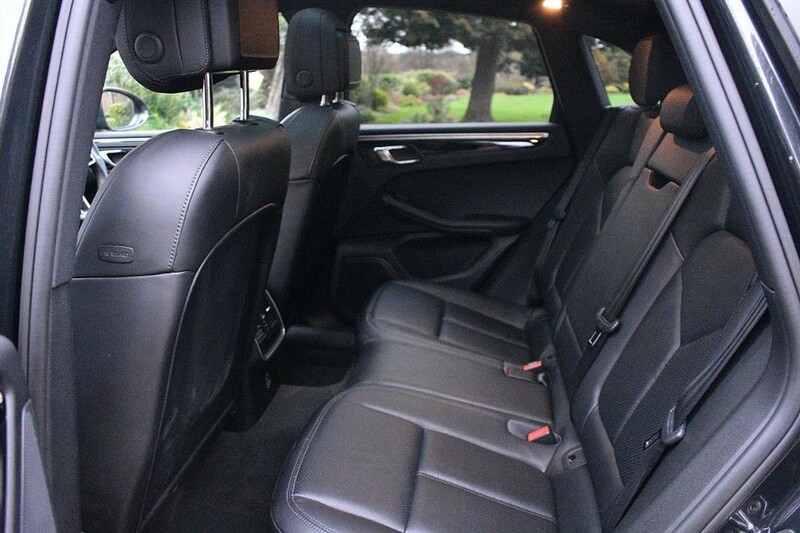 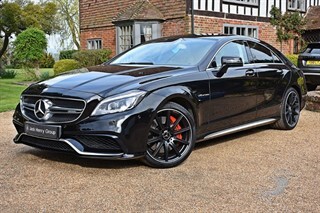 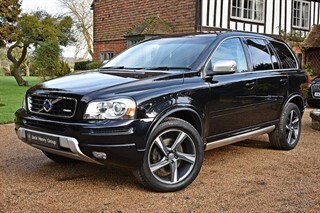 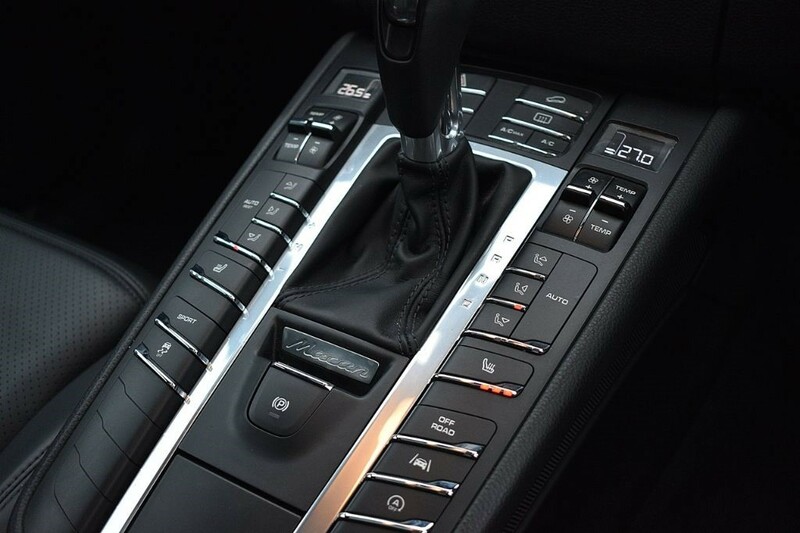 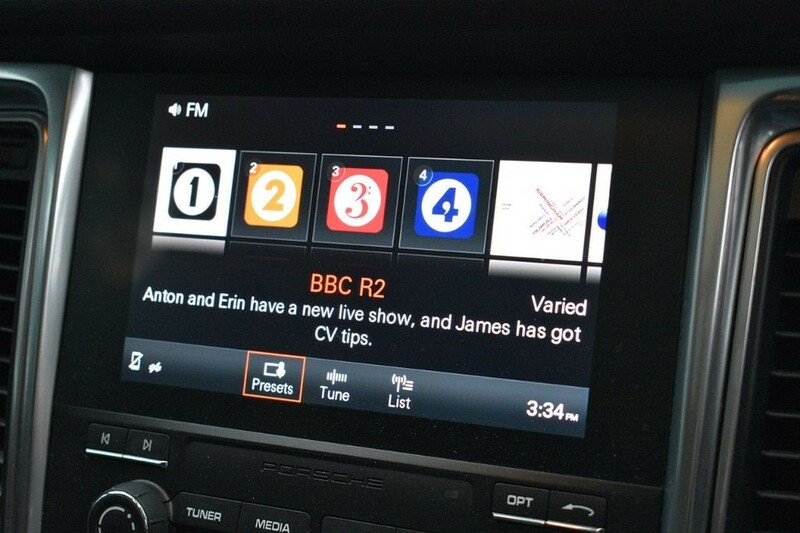 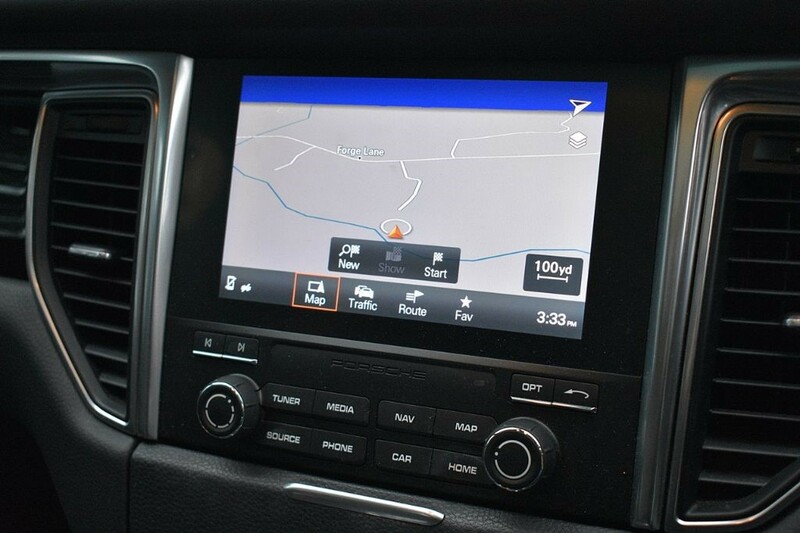 It carries a luxurious specification, which features a number of optional extras totalling about £11,722. 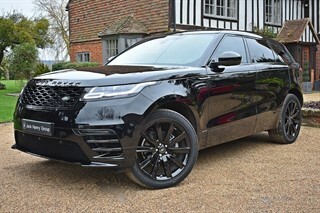 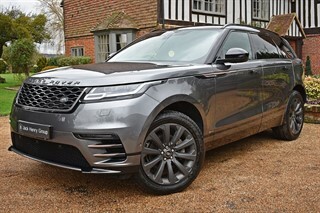 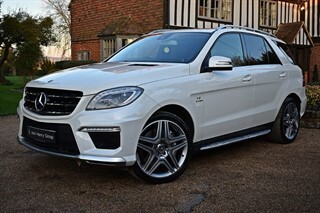 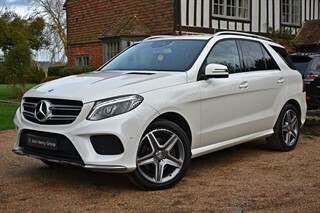 These include 21inch all Turbo Design Alloy Wheels (£2,778), full Black leather interior (£2,247), Bi-Xenon Lights (£1,401), Panoramic Roof (£1,307), Comfort Memory Package (£1,044), Lane Assist with Lane Change Assist (£825), Metallic Paint (£632), Porsche Entry & Drive (£497), Park Assist Front & Rear with Reversing Camera (£345), Privacy Glass (£333), Front Seat Heating (£294), Heated Seated Wheel (£189) and much more.